Today we’re going to be taking a look at the best fitness technology available in the fitness sector. Technology is one of those areas that is under constant development and improvement. Not only that, it moves at an incredibly fast pace. Equipment with new or improved features is always being developed and released. Most people will already know that technology grows exponentially, meaning that the improvements will only come faster and faster over time. With improvements being so rapid it’s important to always understand what important developments have been happening around fitness technology before you choose a product to help you or your performance. After all, you don’t want to buy something and find it’s outdated or doesn’t serve your purpose. Today we’re going to look at our top recommendations for each use. Nurses are in a busy, high-stress occupation and therefore have a lot of use for a tracker like a Fitbit. 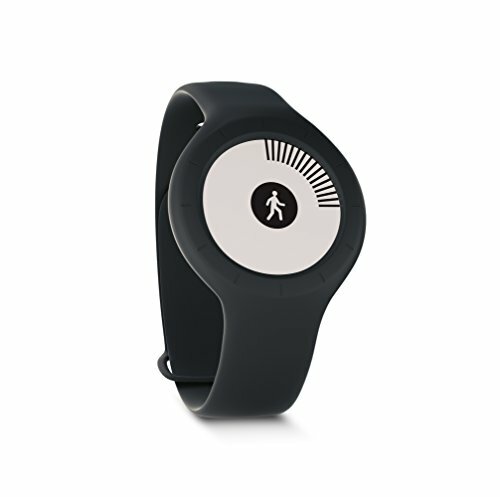 These devices are a great way to track how physically active you are through the day. 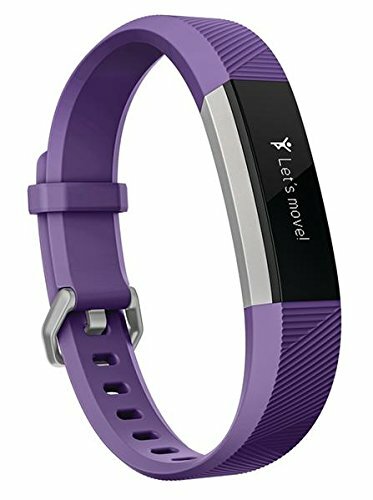 Our top suggestion for nurses is the Fitbit Flex 2. This model is super-thin and easy to keep out of the way, which is important for people in the medical profession. It also doesn’t have any actual edges for stuff to get caught on. This is literally like a wristband. The tracker itself can even be taken out of the band and fitted into a different item of your choosing. Fitbit even offer pendants that the tracker can be worn inside of, so it’s easy to keep this device hidden and even look fashionable while doing so! The Flex 2 does a reliable, accurate job of tracking your movements and calories burned through the day. It also has sleep tracking features, wireless sync capability and can give you notifications when your phone goes off, using the LED’s to signify whether it was a call, SMS or other notification. As well as being discreet and slender, Flex 2 is also completely waterproof, making it our absolute best fitbit for nurses everywhere. 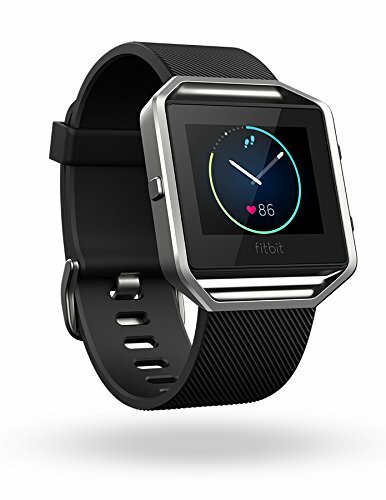 Click here for our complete analysis of the Best Fitbit for Nurses. Heart rate monitors are a great piece of kit, especially for rowing. Something like the Garmin Fenix 5 Sapphire Edition, w/ chest strap, gives a huge, versatile amount of data to help your rowing performance and training. Firstly, the Fenix 5 is an amazing watch in its own right. It looks great, is reliable and stylish, and has a great reputation in the fitness world already. The Fenix 5 Sapphire edition is water resistant enough to survive a few seconds in water or heavy splashing, and comes with a scratchproof screen to help keep it looking new. 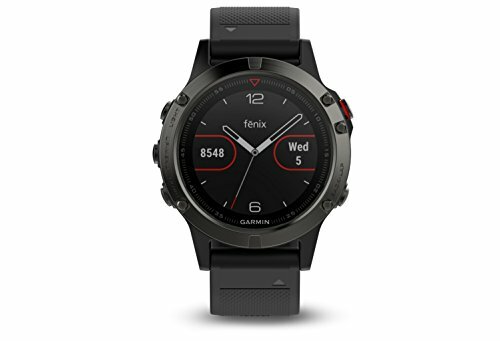 The size is enough to read easily though not overly big and bulky, and this particular Fenix 5 boxset comes with a chest strap heart monitor too. The chest strap uses ECG technology to give accurate readings and syncs with the watch wirelessly. 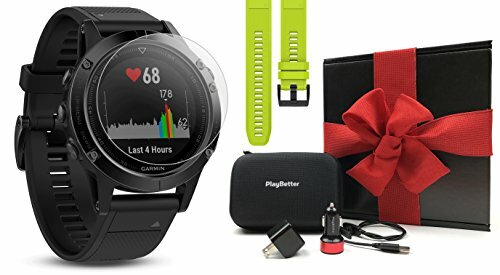 The watch has Bluetooth connectivity too so it can work with any other Bluetooth device, and also gives a vast amount of information about your performance. Take a look at more options with our best heart rate monitor for rowing page. Click here for our full analysis of the Best Heart Rate Monitor for Rowing. Kids products have to be a little different from adult products. First there’s size difference, then there’s different types of features that are needed and even a different look! Fitbits can make exercise a lot more fun for children because it turns it into a kind of game. Kids love games and they are sure to try and beat their own, and each others, numbers regularly. That means plenty of exercise with very little effort from you! Right now our kids recommendation is the Fitbit Ace. You can create a kids account on the Fitbit app and send them off with this adjustable watch. It’s adjustable and made to fit ages 8+. The Ace does all of the standard tracking and data gathering, while also being a watch and it even has achievement badges and celebratory rewards for kids to earn while using it – another incentive for them to exercise more! Click here for our full analysis of the Best Fitbit for Kids. Now we come to heart rate monitors for the triathlon! Here you want the accuracy of a chest strap with waterproof capability for swimming, AND an easy way to view stats on the move. The solution? 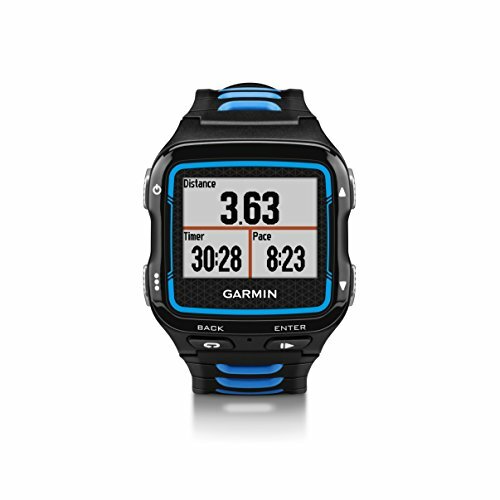 Garmins Forerunner 935 with a HRM-Swim Belt. This gives you ECG chest strap accuracy with all the versatile features of the Forerunner 935. A superb watch with a wide range of features, the Forerunner 935 also has incredible GPS accuracy and is both durable and lightweight. To find out more check our article on triathlon heart rate monitors. Click here for our full analysis of the Best Heart Rate Monitor for Triathlon. The Garmin Forerunner 935 picked up another win in this category too, again pipping the alternatives narrowly. It says a lot for this model that it consistently scores at or near the top of most peoples lists. 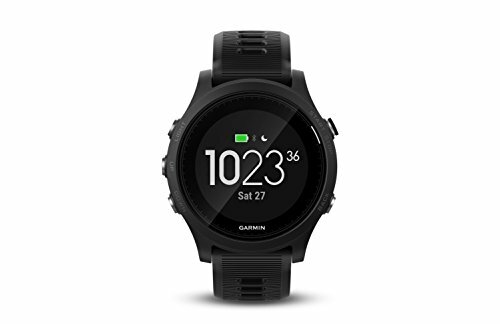 With waterproof capability and a huge number of features available, it’s hard to argue with the 935 even though there are alternatives to suit different tastes over on the best garmin for triathlon page. Click here for our complete analysis of the Best Garmin for Triathlon. 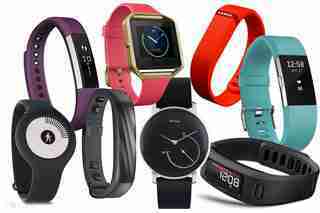 Now with overall fitness watches there’s a bigger market to choose from. 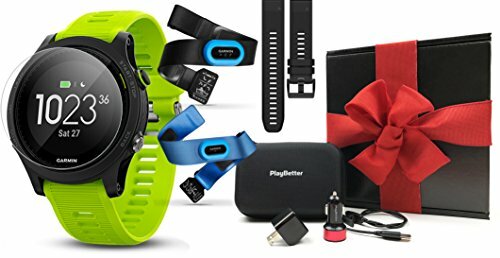 The idea in this section was to pick a variety of offerings from different brands, with the Garmin entrant being the Forerunner 920XT. In this category the lower price over the 935 helped it in to first place. There are options from Polar and TomTom to check out too in the best fitness watch for triathletes article. Click here for our complete guide of the Best Fitness Watch for Triathletes. We’ve been hearing about the benefits of exercise for plenty of years now, decades even. The benefit for seniors is even bigger, and there’s been a huge push to get older people involved in more physical activity. It’s been helped by the marketing of specific fitness trackers for seniors as well. The Withings Go took the award for this area, combining a comfortable and simple to use tracker with a big, easily readable screen and great battery life. Some may prefer to check the alternatives and get a few more features, even if it means a slightly more complex device, so go ahead and check our reviews out if that interests you. If not, the Withings Go should be fine for your needs. Click here for our complete analysis of the Best Fitness Tracker for Seniors. Now hiking is a bit of a different to triathlon. Firstly it isn’t as important to track things like heart rate, nor is it necessary to be waterproof. The most important feature for hiking is high accuracy GPS! This is exactly what Garmins Fenix 5 gives you in spades. Check out some alternative Garmin choices by reading our article on the best garmin watch for hiking. There’s a good range to choose from depending on your budget, though if you can justify it the Garmin Fenix 5 Sapphire Edition is a real tough pick to beat and likely to stay that way. Click here for our analysis of the Best Garmin Watch for Hiking. Reliability and a wide range of functions make for a good military watch. 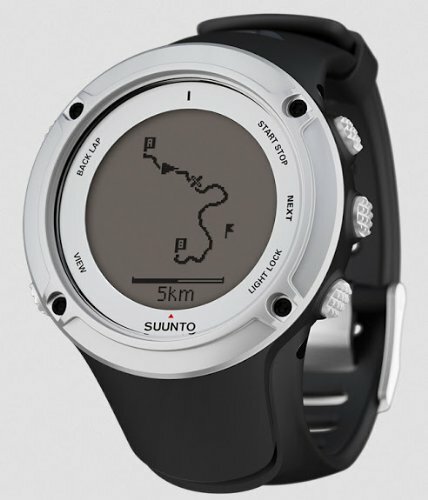 The Suunto Ambit2 has plenty to give in both categories. It’s a popular choice for the military, law enforcement and hunters. It’s known to be simple to use and reliable too. Being able to adjust the color settings, making it easier to see, is a great bonus too. We’ve got more Suunto watches for the military that you can check out too! Click here for our review of the Best Suunto Watch for Military. There’s all kinds of reasons to take a GPS hunting with you. In fact it can be outright dangerous to go without one! Garmin are of course a well-known provider of GPS and watch technology, so they’ve also become a go-to brand for hunters wanting GPS systems. 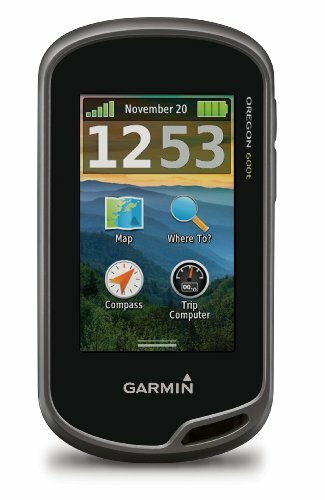 We wrote an article on the best Garmin GPS for hunting a while back and placed the Garmin Oregon 600t in top spot. The Oregon 600t might have been around for a while, but it still has a great balance between reliability, performance and extra features. There’s plenty of storage space and it has a great screen which can be read in bright sunlight and which also gives a good, detailed view of your surrounding area. Click here for our review of the Best Garmin GPS for Hunting. Fitness tracking is arguably more important for the elderly than it is for younger people. The elderly might be simply trying to hit their step quota for the day, so basic functions are important. Some may still attempt multiple sports, so flexibility matters too. Being user friendly is also important, as is all-day tracking. These criteria put the Fitbit Blaze at the top of the pile. The Blaze gives simplified data and all-day tracking along with the option to track many other types of exercise separately as well. A bigger bonus is having FitStar integrated, an app that lets you follow workouts using step-by-step instructions. The Fitbit Blaze is a great choice all around, though take a look at our other fitbits for elderly people to explore some different options! 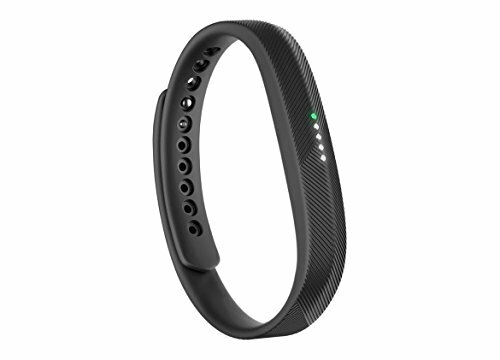 Click here for our complete analysis of the Best Fitbit for Elderly People. Kayaking watches are again a little different to general sports watches. These ones need accurate stroke monitoring built in and good water resistance. True waterproofing probably isn’t essential – unless you’re a novice, in which case capsizescould occur, so watch out! 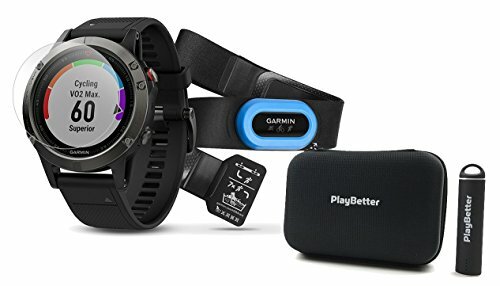 So what is the best Garmin watch for kayaking? We are going with the Fenix 5 Sapphire here too. Having such a high level of durability and toughness make this a great watch for kayaking. There’s also the long battery life and easily viewable screen which the Fenix 5 Sapphire brings to the table. It’s a great watch all around and one of the top models Garmin currently offers. Click here for our review of the Best Garmin Watch for Kayaking.